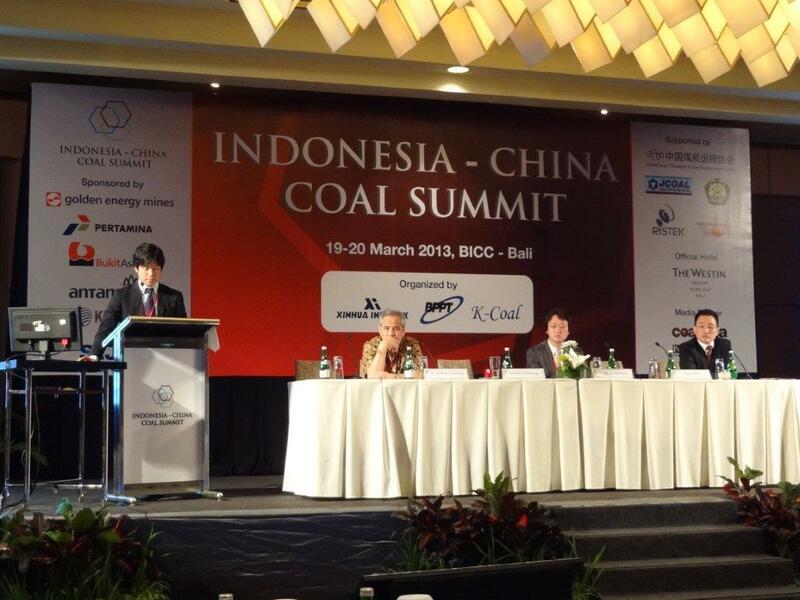 The first Indonesia-China Coal Summit (ICCS) was held in Bali between March 19~20, 2013. 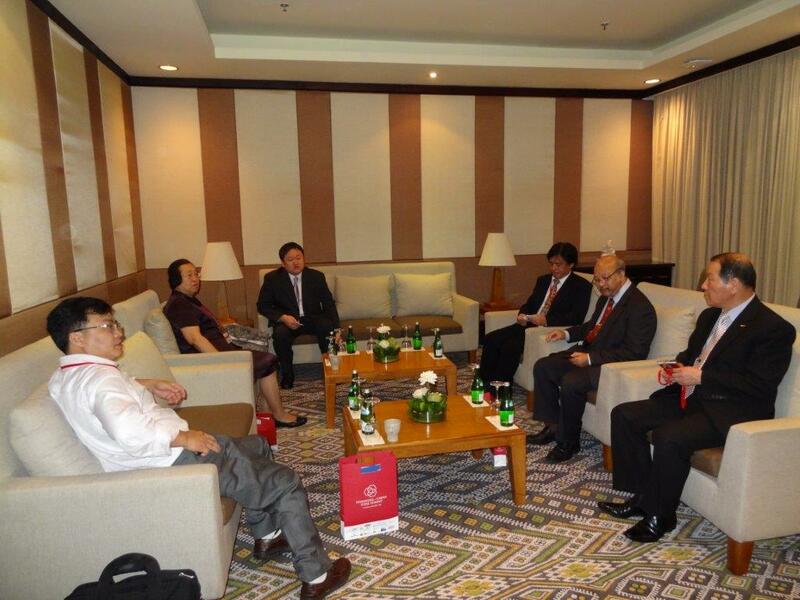 This was an opportunity to meet face-to-face with major Indonesia and Chinese Coal and Energy companies, technology developers from Japan, Korea, China and Indonesia in the Bali Int'l Convention Center of Westin Hotel in Nusa Dua. 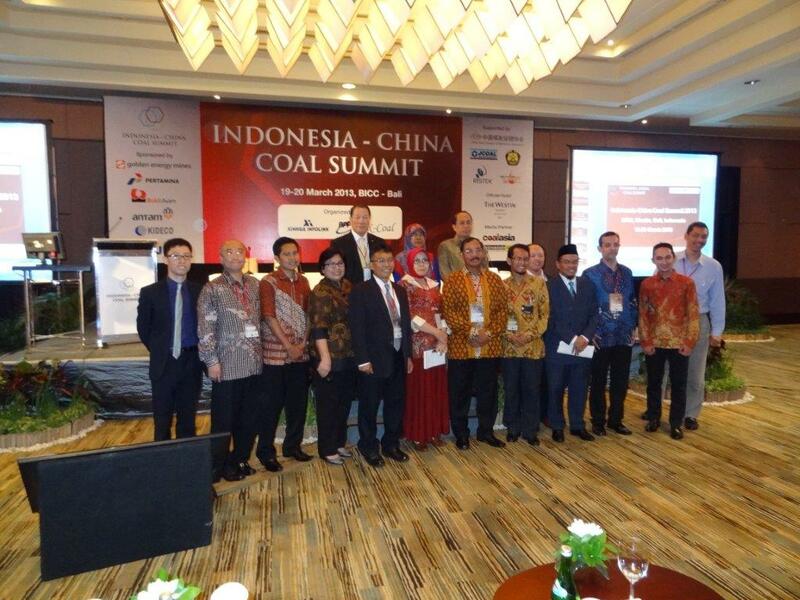 Speakers from the coal industry's leading players and well known government officials and research institutes had addressed the latest development of clean coal technology (CCT), energy infrastructure, supply-demand, energy investment scenery in both countries. 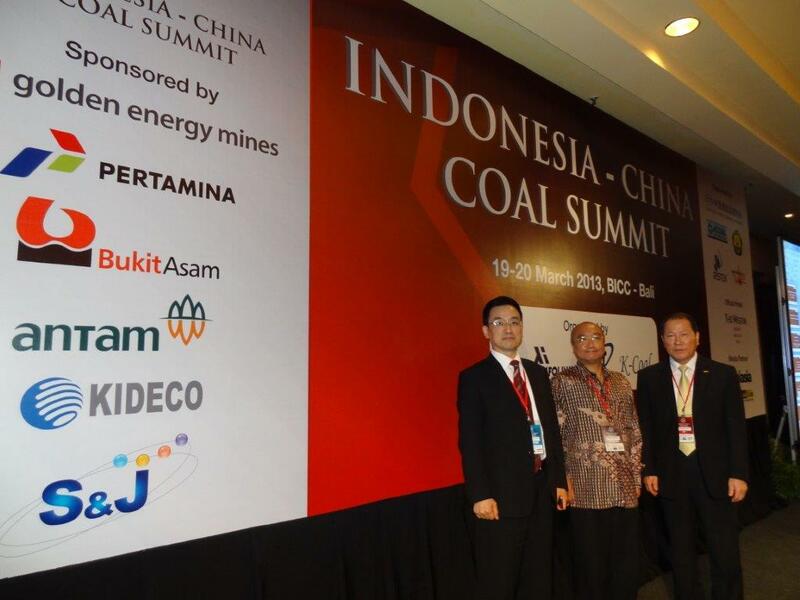 ICCS became the one unique ideal forum for delegates to explore prosperous business opportunities in China and Indonesia's coal industry. 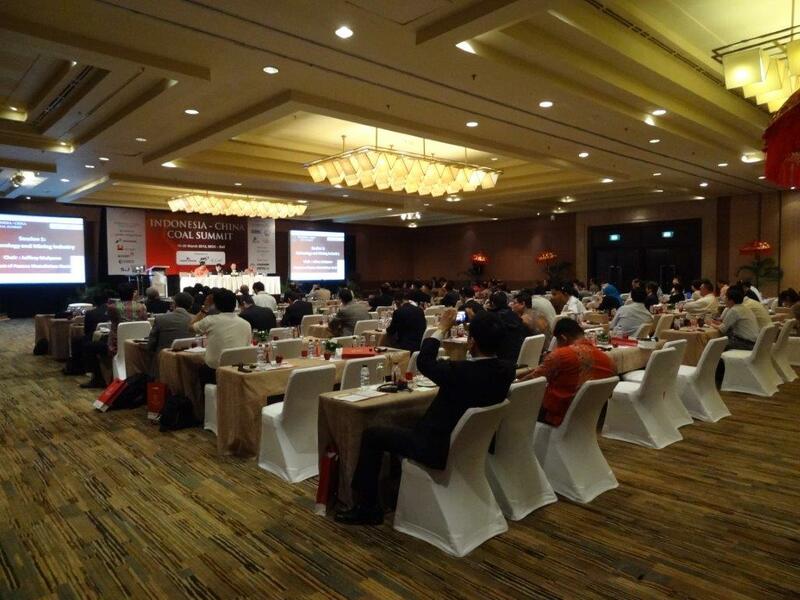 It is expected to have its 2nd ICCS event on the next year 2014, at Beijing, China. You can also purchase our valuable presentation documents with USD 1,200. For more information, please contact ICCS office (www.i-ccs.com) or K-Coal (www.k-coal.com).